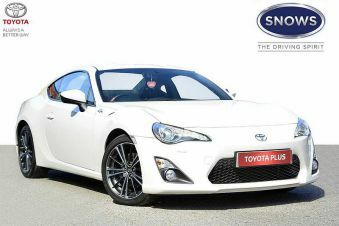 At Carsnip we have over 287 used Toyota GT86 available from 5000 dealers. Our smart search facility makes it easy for you to find your dream car. 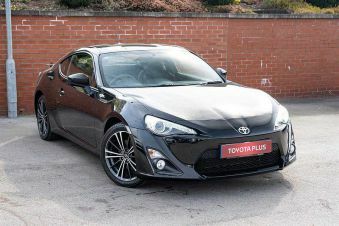 We’ve got a huge variety of vehicles available at dealers across the country, which means that you’ll be able to get the right used Toyota GT86 for the right price, wherever you are. 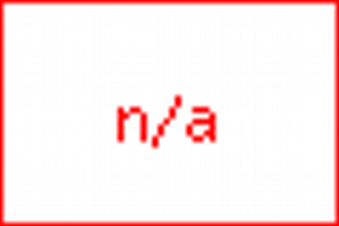 Browse our range today to find the best deal.